What a great question, something every traveler asks when thinking about traveling to Peru. When to travel to Peru, this depends on a lot of factors, whether you have vacations, what season you want to travel in, all these could sway your decision as to when to travel to Peru. When planning a trip to Peru what to see is all important. Peru is a filled with marvelous things to do for all different types of travelers. Peru is divided into 3 different zones each with its own different marvels. Here we will give you some Peru travel advice when to go and what to see. The coast is where you will arrive into the city of Lima. The capital offers many great attractions. The Capital of Lima, in recent years Lima has had a turnaround. These days most travelers spend at least a few days here. The food revolution draws people from all over the world wanting to try the famous cuisine. The city is a wonderful mix of old and new with the ancient city center and the modern beachside suburbs. The best time to visit Lima Peru is in the summer months, December to March. 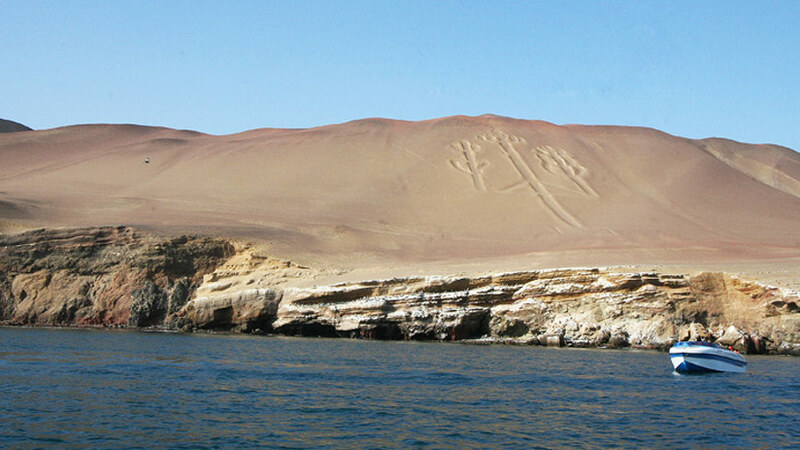 South of Lima is the seaside town of Paracas. The town is small but has many wonderful hotels and resorts to spend a few days relaxing. While you are in the area, take the time to take a speedboat ride out to the Ballestas Islands. The islands are home to colonies of Sea Lions that you will see all resting on the rocky islands. Also famous for the birds that call the islands home. The islands have been nicknamed the poor man’s Galápagos. Also south of Lima, around 5 hours travel is the desert town of Nazca. This quaint little town depends totally on tourism. 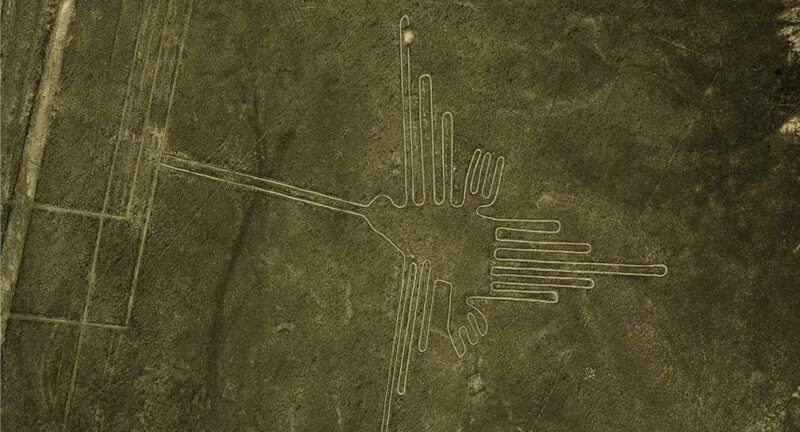 The main attraction is just out of town; the famous Nazca Lines are located in the desert and can only be seen by small plane. The lines remain a mystery today as to who made the lines and for what reason. On a flight, you will see the monkey, lizard, the spider and many other of the lines. Another zone that you should not miss is the wonderfully natural Amazon Jungle in Peru. For those of you who love the jungle you cannot miss these areas. 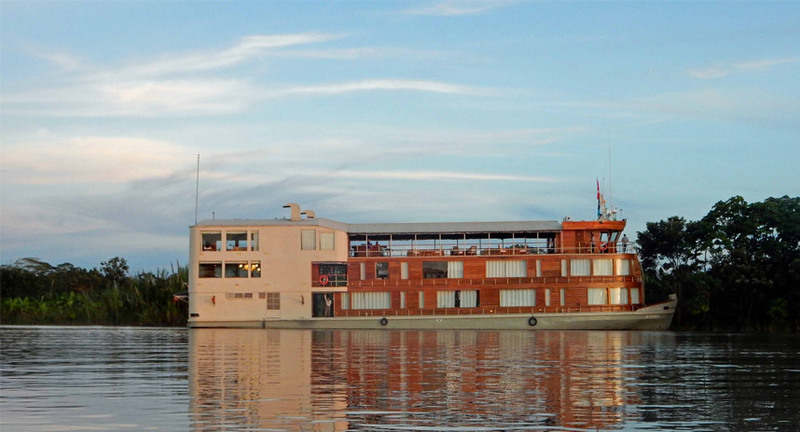 In the northern part of Peru is the city of Iquitos where the luxurious Amazon cruises leave. Close to Cusco is the area of Puerto Maldonado where you will find many jungle lodges where you can explore the Amazon with experienced jungle guides. Take a luxury trip to one of the Jungle lodges where you can spend a few day exploring the jungle or if you prefer, take a luxury cruise in the Iquitos area of Peru as part of your tour to Peru. The third and final zone to visit is the highlands of Peru, which is for most people the highlight of their tour to Peru. 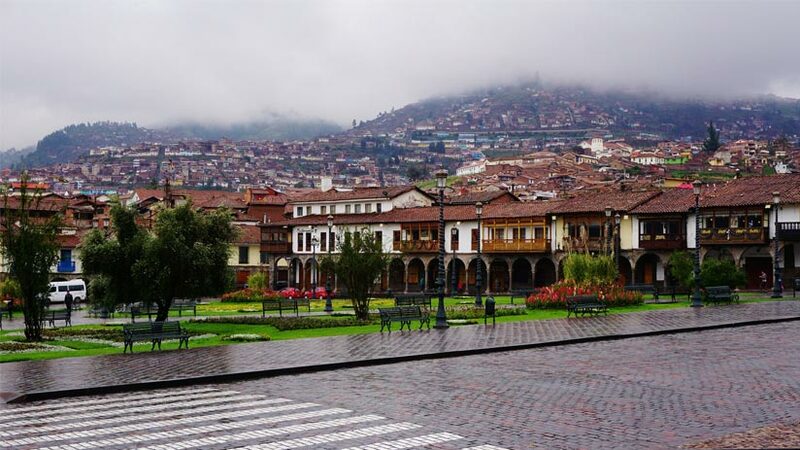 The first place you should visit is Cusco city, why because it is a national treasure. The center of the city was the main Inca Plaza and was 3 times as big as what we see today. The city is full of if Inca foundations which the Spanish built their churches and houses on. The lovely stone streets are worth exploring, as there is plenty to see and do. Visit the many museums to get an idea of the history. Many people who arrive into Cusco never as the city has a mystic pull that attracts people from all over the world. 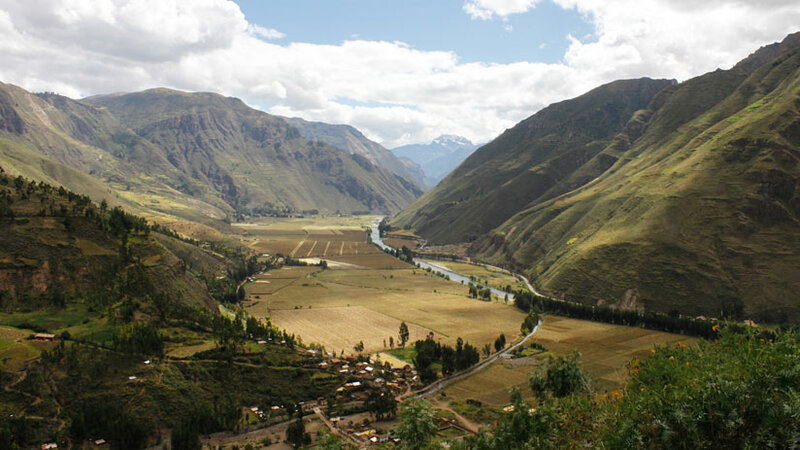 While you are in the Cusco area, spend some time in the Sacred Valley of the Incas. The valley is full of some of the most natural beautiful places in Peru. The mountain peaks are spectacular and the valleys have raging rivers running through. The climate is mild which is what attracted the Inca to use the valley to grow most of their food. 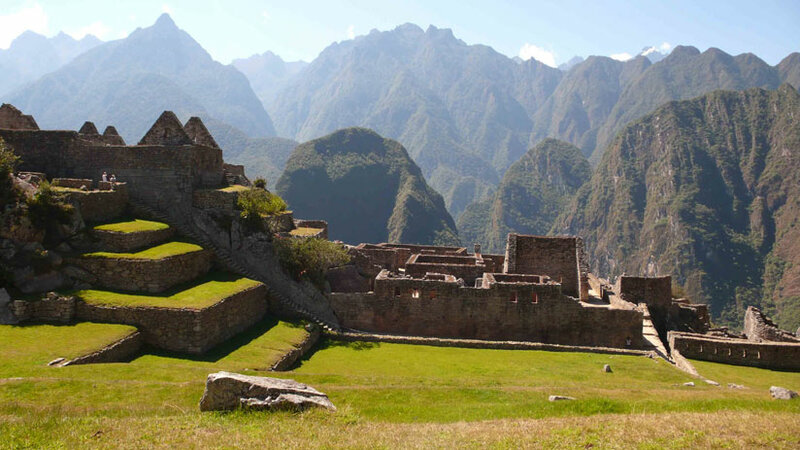 Not only is the valley naturally beautiful there are also some fascinating Inca ruins to tour. The ruin at Pisaq located above the town has an interesting history and is worth a guided tour. Also located in the Valley is the fortress of Ollantaytambo. Here it is written that the Inca warriors held off the Spanish for weeks and a visit to the site you will understand why. Well no visit to Peru would be complete without a visit to Machu Picchu. The Inca Citadel is located near the city of Cusco, high in the Peruvian Andes an hour’s flight from Lima, the capital of Peru. From Cusco, either you can catch a train, of which there are many, or you can hike also with many variations. Machu Picchu was discovered in 1911 by America Hiram Bingham, a Yale professor who was looking for another site when he stumbled across the Inca Citadel. Know all Dates to visit Machu Picchu: Carnivals and Climate. When to travel to Peru is a great question, no time is a bad time to travel to Peru so when you have time there are plenty of things to do in Peru. 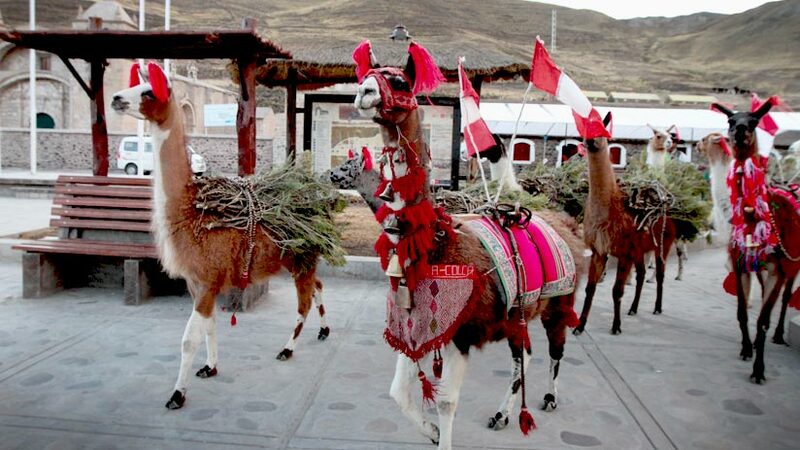 Peru Activities, Peru Travel Tips, Travel To Peru family vacations. permalink.